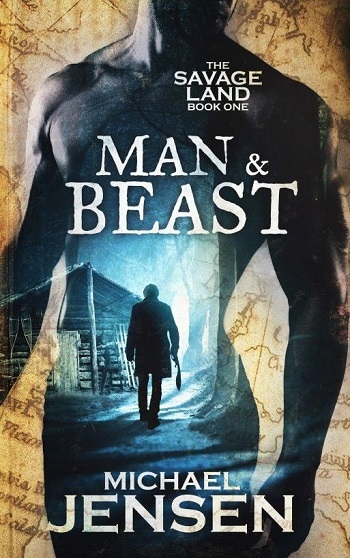 Author’s Note: Man & Beast was previously published under the title Frontiers. At times I really enjoyed this book and at other times it seemed to drag on. There were two parts of the book and each had a different feel. The first part was darker and more depressing, while the second was a little lighter and more uplifting. I liked John Chapman a lot, he went through some crap that is for sure. I don’t normally read this genre, but this book was good, just a little wordy at times and not enough dialogue for me. Reviewers on the Wicked Reads Review Team were provided a free copy of Man & Beast (The Savage Land #1) by Michael Jensen to read and review.